Why is the Camaro such a popular sports car in south Texas? 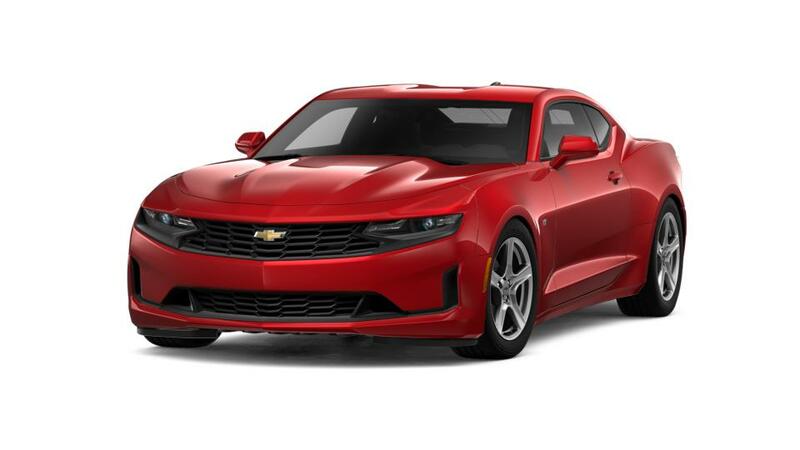 Search our inventory of Chevy Camaros in Edinburg to find the trim, color, and features that are right for you. Or to test drive a Camaro, call us at 956-287-3654. 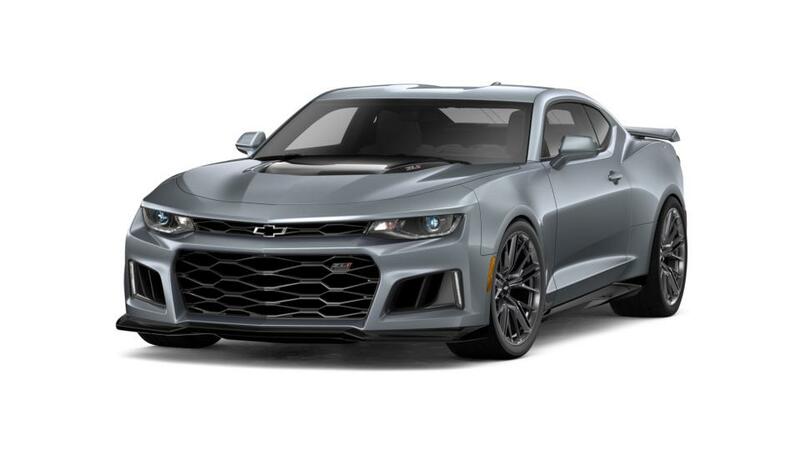 If you've been looking for a 2019 Chevrolet Camaro vehicle near McAllen or Weslaco, then be sure to visit our Edinburg dealership. We have a large selection of new and used Chevrolet vehicles, so we'll always have a car, truck or SUV that's right for you. You can count on our friendly sales associates to help answer any questions and guide you through the car-shopping process. We also have a team of experienced auto finance specialists on-site to help you secure an auto loan at the best interest rate for your individual credit history. Schedule a test drive today!